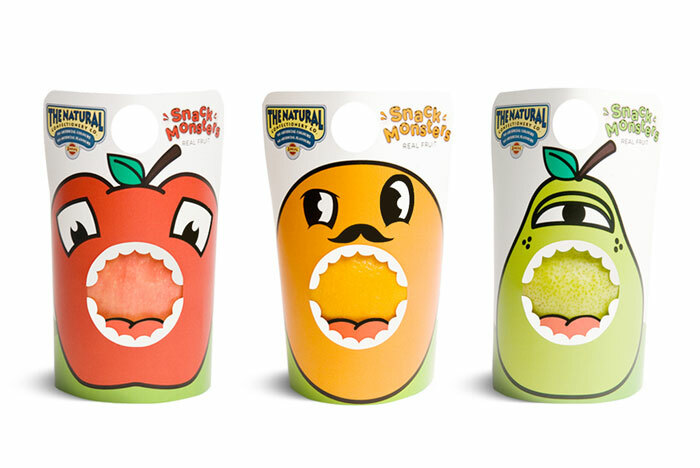 How Would You Package Fruit for Kids? Kids love packaging. If Disney Princesses are on fruit snacks you better put it in the cart or there will be hell to pay. 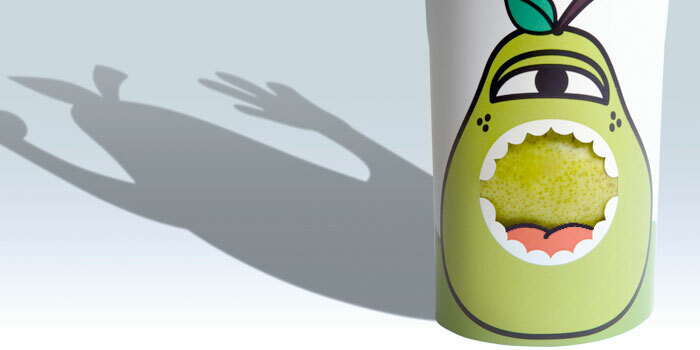 Articles in multiple publications have delved into the problem of advertising high calorie and high sugar products to children. But what if fruit companies played the same game? What if bananas were more ap-peeling in their packaging? Design students were asked to select three fruits and package them to promote interest with school children. One student used characters to embody the shape of each fruit and provide a playfulness for consumers. 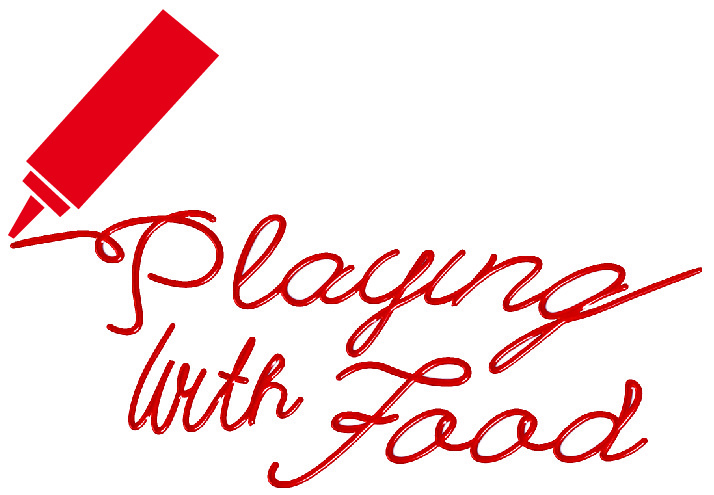 Do you think children would be more likely to accept healthy foods if they utilized character packaging? Have you seen other ideas that work? Farmer's Market Picnic Lunch: What Can You Get in Winter?